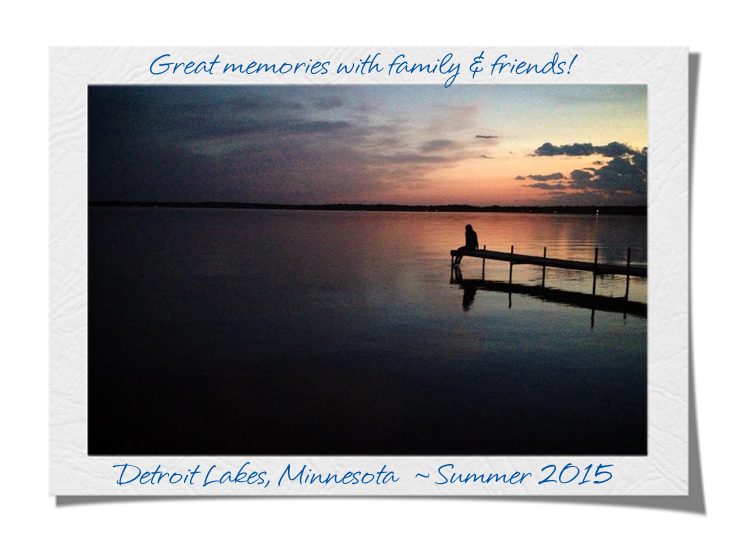 There are a variety of lodging and accomodations in and around the Detroit Lakes area. Visit the Detroit Lakes Chamber of Commerce or call (800) 542-3992 for more information. OR check out this awesome Interactive Lodging Map! Check out the HOT DEALS in the Detroit Lakes area too!